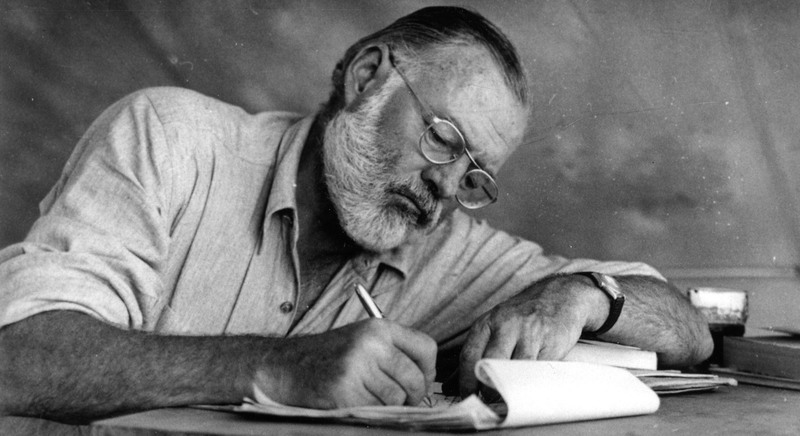 Every single week I am flabbergasted by the number of people who go to my entire web site dedicated to Ernest Hemingway and do a search for hemingway. Good grief, people! 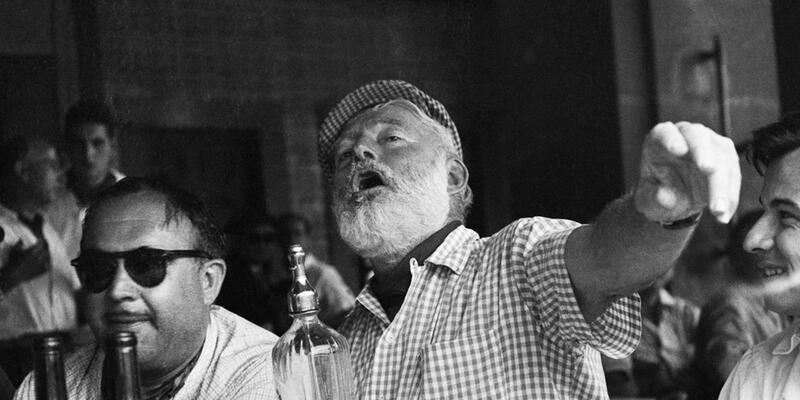 It’s a Hemingway web site! Every damn page mentions his name 50 times! The only thing that is worse is when people search for “hemmingway”.